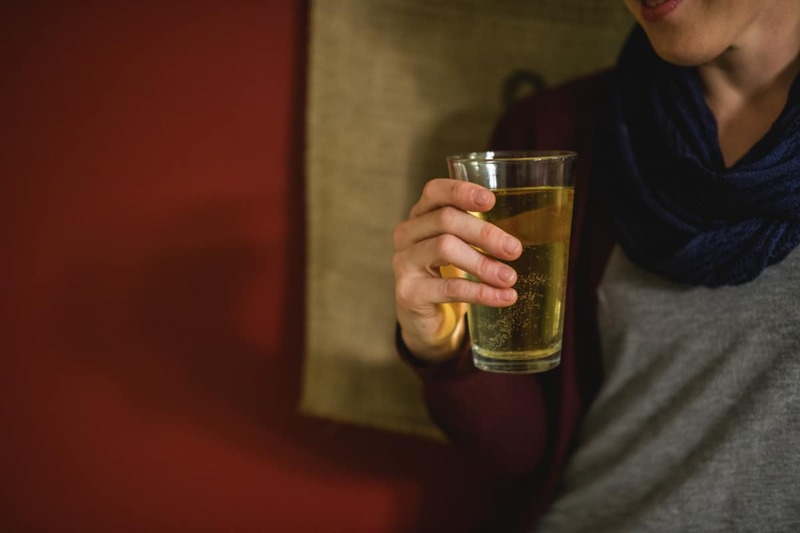 Long Island cider lovers have a new spot to sample their favorite varieties of cider now that The Riverhead Ciderhouse has opened its doors in Calverton. In addition to three Riverhead ciders on tap—Benjamin’s Best, Founders Reserve and Captain Cooks Razz Ma Tazz—patrons will enjoy other New York ciders, local beers and wine on Riverhead’s 48 taps. Visitors will also have their choice of culinary offerings to enjoy in the café. Some of the menu items include salads, pretzels, pizza and chicken and meatball parmigiana. In addition to the bar and café areas, The Riverhead Ciderhouse also offers two small private tasting rooms and one large open tasting room. The ciderhouse décor exudes coastal charm and New York pride. The Riverhead Ciderhouse is currently operating under a 90-day permit. Get more info about this new Long Island ciderhouse on NorthForker.com. Find The Riverhead Ciderhouse at 2711 Sound Ave. in Calverton, NY; phone: (631) 284-3469.